This Infiniti G Coupe is reliable and stylish. It will ease your mind knowing you are making a great investment. The previous owner was a non-smoker, which is a definite plus. This car has passed a rigorous, MULTI-POINT INSPECTION and reconditioning process before being offered for sale. You will be completely satisfied with its quality. The sports tuned suspension hugs the road like nobody's business. We have checked and double checked the mechanics of this car to make sure it is perfect. Want to see the CARFAX? Not a problem. 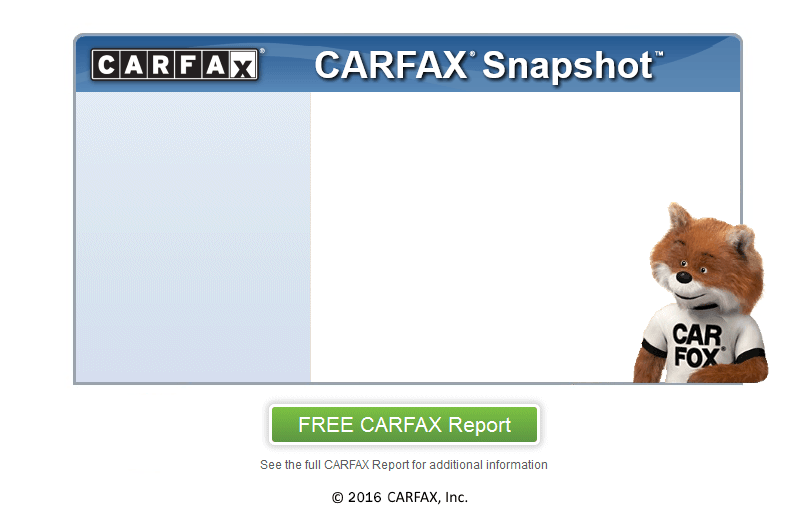 We provide a comprehensive CARFAX report for every vehicle on our lot. Our CARFAX CERTIFIED dealership is dedicated to ensuring that you not only drive away happy but confident that the vehicle you are purchasing stands up to CARFAX's rigorous standards.